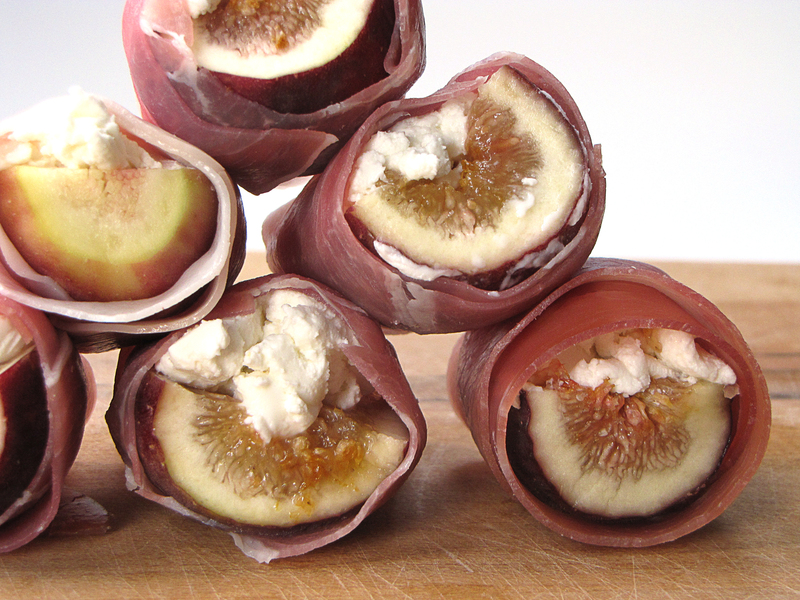 Put a small dab of cheese on top of each fig half, and wrap in prosciutto. The prosciutto is sticky enough that you shouldn’t need a toothpick or anything to keep the wraps together. Grind pepper over the top and serve raw. 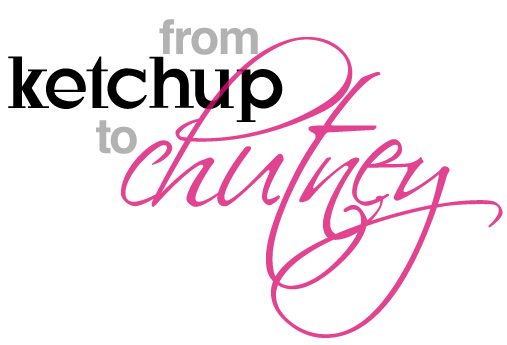 I’m making an appetizer for a friend’s wedding next week. 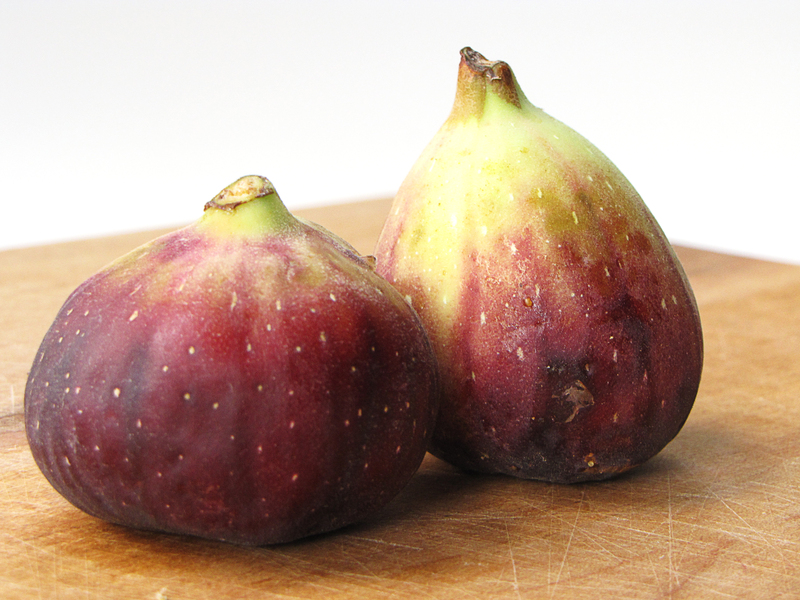 All she told me is that she wanted something with figs…and then I stumbled across this lovely recipe. Its perfect! I’m quite sure this is the appetizer I need to make for her wedding. Thanks!